Former Vice President Joe Biden and a possible candidate in the next presidential election formerly argued that integration would keep black people from fully embracing their identities and rejected busing as an attempt to desegregate schools. “I think the concept of busing … that we are going to integrate people so that they all have the same access and they learn to grow up with one another and all the rest, is a rejection of the whole movement of black pride,” then-senator Biden said in 1975 after facing criticism from white voters, The Washington Examiner reported Friday. Desegregation is “a rejection of the entire black awareness concept,” Biden said, according to the Examiner. Biden was a Delaware Senator from 1973 to 2009. His statements follow those he made during his 1972 run for senate when he supported the federally-mandated practice of busing. 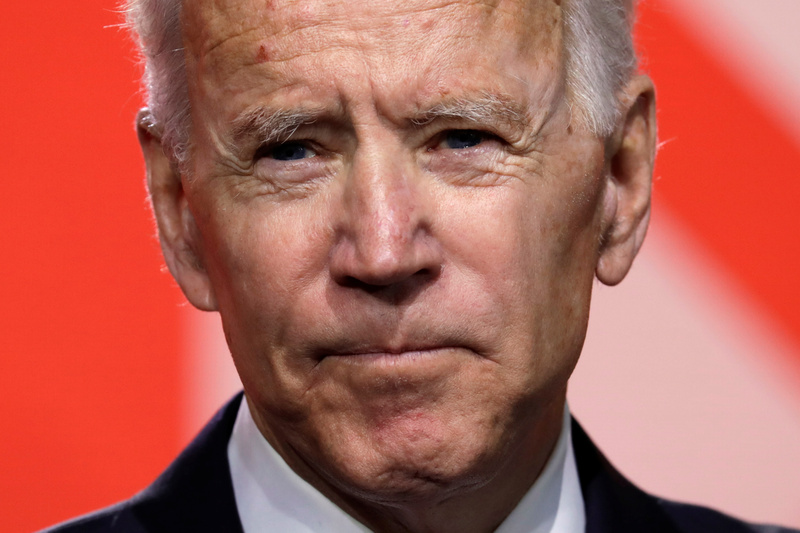 Biden previously claimed he knew segregation and busing were terrible things, but flipped-flopped on the issue following voter backlash, according to the Examiner. He described busing in his 2007 biography as a “liberal train wreck” that tore people apart in the 1970s. Biden said in September 2008 that the fight for civil rights has been a staple in his political life after he was selected as Barack Obama’s vice presidential candidate. “The struggle for civil rights was the animating political element of my life,” Biden said, according to The New York Times. “I think I’m the most qualified person in the country to be president,” Biden said in early December. Biden ran for president in 1988 and 2008 but did not receive his party’s nomination. Democratic Sens. Kamala Harris, Elizabeth Warren, Kirsten Gillibrand and Cory Booker have all officially declared their 2020 runs for president, along with four others. Democratic California Sen. Kamala Harris opened her 2020 presidential campaign by speaking largely about racism. “I’m running to fight for an America where no mother or father has to teach their young son that people may stop him, arrest him, chase him or kill him because of his race,” Harris said. Harris announced her official presidential bid on Martin Luther King Jr. Day.